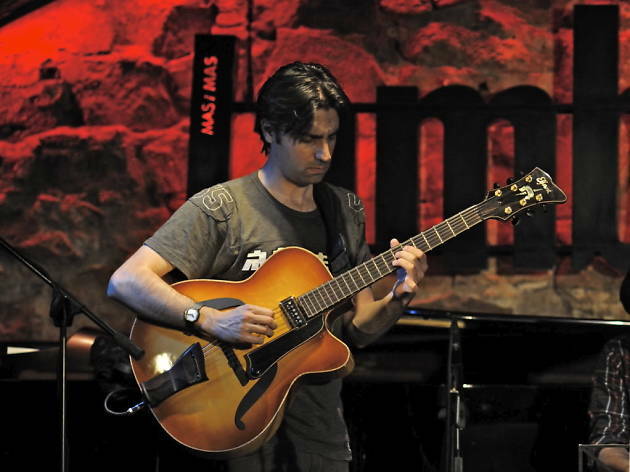 Five years after the presentation of his Quatriometry album, the guitarist Andreu Zaragoza once again links up with the sax of Seamus Blake to continue their understanding. 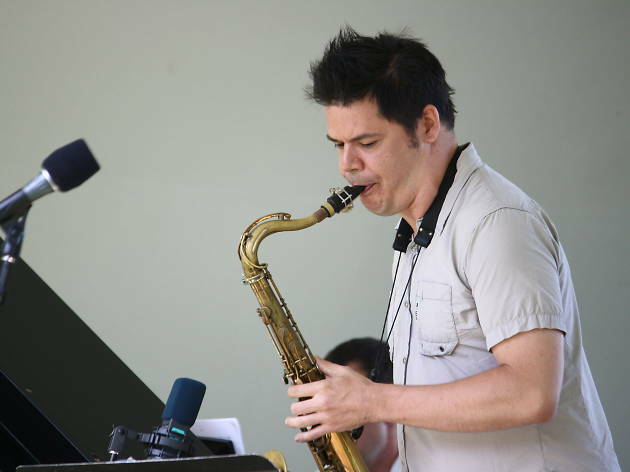 The American musician is one of the most impressive sax players on the current scene and his participation in this line-up is a terrific attraction, completed by Albert Bover on piano, Martín Leiton on double bass and Ramon Prats’ on drums. 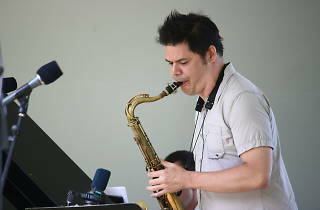 All of them working with a repertoire and concept generated by Andreu Zaragoza himself, as composer and instrumentalist. 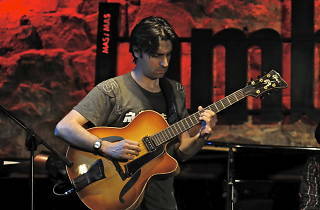 Andreu Zaragoza guitar, Seamus Blake tenor sax, Albert Bover piano, Martín Leiton double bass, Ramon Prats drums.